This industrial style chair is a magnificent addition to our vast range of antique and reproduction furniture. This superb-quality, leather and tubular steel dining chair features an extremely comfortable seat design. 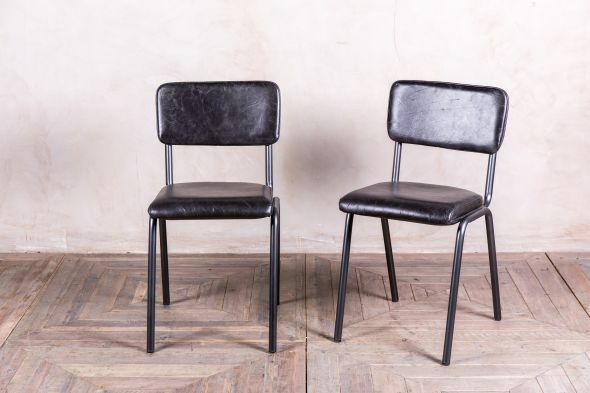 This industrial style chair is ideal for any traditional or contemporary area and would make a fantastic addition to any kitchen or dining table. 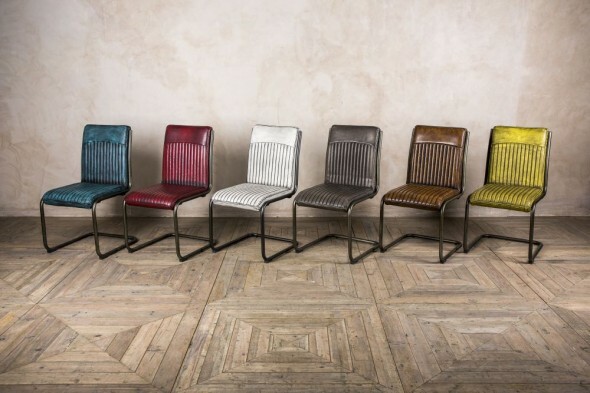 The quality of the leather used on this industrial style chair is outstanding. 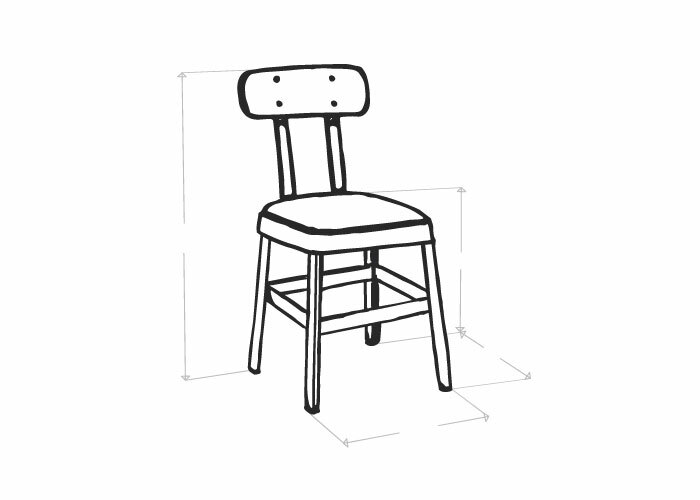 It is extremely comfortable and would be equally ideal as a unique dining chair or a standalone item – perfect for any industrial interior. 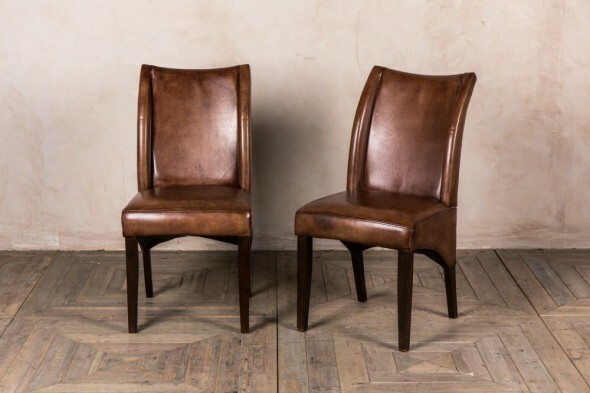 Please view our other classic leather chairs as we have more styles available. We also stock matching tan leather Chesterfield sofas. Please see our other listings for more information. Our staff are available to answer any questions you may have regarding this industrial style chair. Please contact us on 01543 375872. Please note, this listing is for one Ascot chair. This item is crafted from 100% natural buffalo leather and will therefore have slight scarring, marks and blemishes – this is characteristic of a natural material. These small blemishes add character and charm to the finished item.